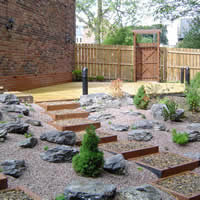 With the Plants & Paving Company you can rest assured you are in safe hands. We are members of the Association of Professional Landscapers and as such are holders of the prestigious Trust Mark awarded by the Government. Trust Mark is a Government backed initiative that is supported by the building industry and consumer protection organisations. This means that our technical skills have been independently checked through regular on-site inspections whilst checks have also been made on our trading records and financial position. In addition, we have signed up to their strict code of practice that includes insurance, good health and safety practices and customer care. All our work is fully guaranteed and we are fully insured whilst on your property. 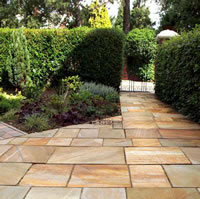 The Plants & Paving Company is also a member of the Approved Installer Scheme of the Brett Group, an independent and highly respected building materials company who have been supplying the finest products for nearly 100 years.